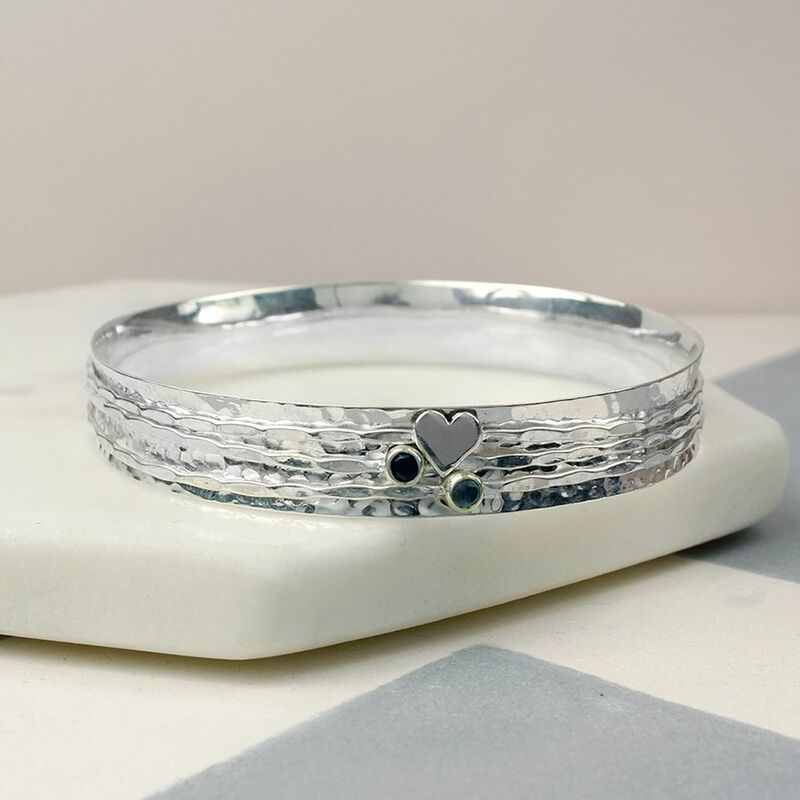 Sterling silver hammered bangle with three moving bands featuring a rainbow moonstone gemstone, iolite gemstone and silver heart. This Game of Thrones Tyrion Lannister heat changing mug is sure to get your morning off to a strong start. Cold, the mug shows Tyrion’s famous quote “That’s what I do. I drink and I know things” on the front and the Lannister house sigil, a lion, on the back. When hot liquid is poured in, the mug transforms to reveal the house sigil in gold behind the quote and Tyrion’s face appears on the back. Once the drink is finished the mug returns to its original state as it cools. An essential for any Game of Thrones display. A quality porcelain oil burner with a beautiful lithophane design. Lithophane is an etched or moulded artwork in thin very translucent porcelain that can only be seen fully when backlit, in this case a candle or LED light. The picture shows the oil burner lit with a candle. Please note: tealights/candles/LED lights are not included.